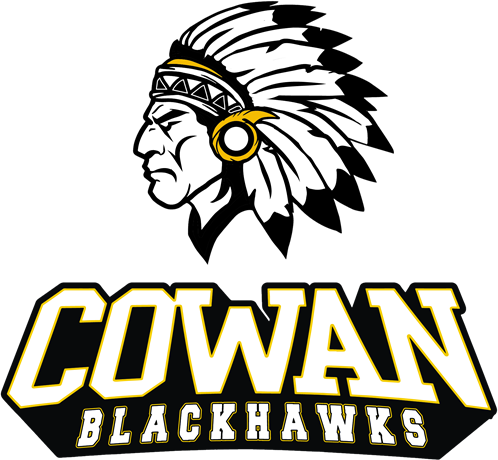 Cowan defeated Wes-del Saturday night to claim their Sectional Championship. Blackhawks were led by Gracie Conway with 23 Kills and Alexis Huff with 20 Kills. Skyller Trimble had 45 assists. The blackhawks defeated Daleville earlier in the day 3 games to none to advance to the finals.